You’re slightly obsessed. 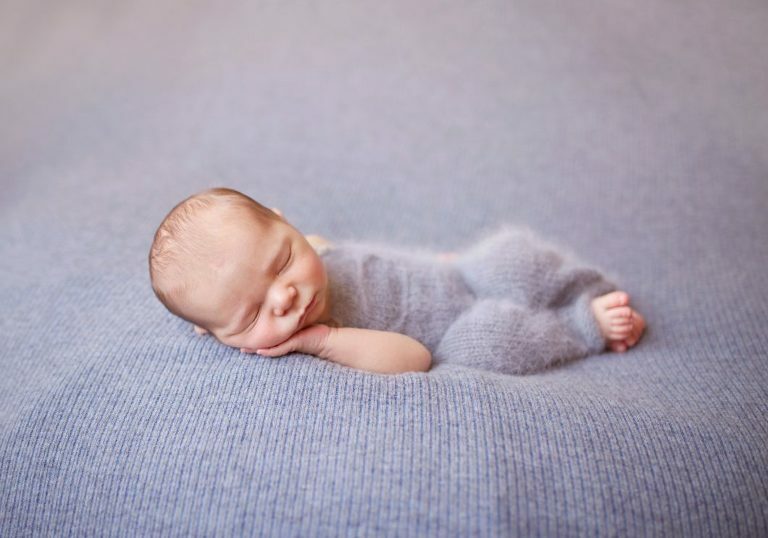 You’ve pinned 273 photos of sleeping newborns to your Pinterest board. The tiny angel who fits snugly in her daddy’s oversized hands. Or the curled-up sweetie with the naked baby buns. Or the darling whose little fingers curl loosely into a fist. Unlike other photographers, we don’t just take photos of your baby, email you a link, and say buh-bye. We’re a full-service boutique photography business. We choose quality over quantity, booking only one client per day so we can give our thoughtful and dedicated attention. To us, photography is an art. It should be valued more than pixels on a computer screen. We create and design photographic art and heirlooms that’s meant to be touched, cherished, and preserved for generations. We thoughtfully walk you through the photography process – from consulting you and finding out your needs – all the way to designing your final art pieces. In the end, your photographs will have true-to-life colors on high-quality, archival products. The ideal time to photograph your baby is when she’s between 6-12 days old. We’ll place her into those sweet, curled-up poses. And we’ll do this gently and safely in our cozy Cornwall, NY Studio. We practice extreme vigilance, so we always have an assistant nearby when we’re photographing away. Worried about yucky germs? Not on our watch. Our studio is sanitized after each session, and our staff are CPR-trained and fully vaccinated. We’re also licensed and fully insured. With over 8 years exclusively working with Newborns, your little one is safe with us. **The sitting fee is required to secure your session date and is a non-refundable fee. The sitting fee does not include Prints, Products, or Digital files. Our portraits start at $200, Fine art Collections start at $2200 Digital Collections start at $1500 and our typical clients spend $3500 and up on their beautiful art work. Studio Consultation – We go over your questionnaire and plan out a customized and fully styled session. Not sure where to start? No worries. We’ll help you select your style and color schemes, and we’ll bounce around ideas until we have a plan. You’ll choose a Collection based on how you’d like to display your images. Customized Prop and Wardrobe Selection (for studio Sessions) – We’ll go over our wide selection of rustic, vintage, and stylish props and accessories. We’ll also peruse our well-curated wardrobe – from our chic and sophisticated couture dresses for Mom and beautiful handmade ensembles for Baby. We’ll help you create the right tone you’re looking for. Albums and Frames Selection – We’ll show you our eco-friendly, handcrafted albums and frames in our selection. You will love our heirloom-quality products that last generations. Photo Session – Lights, camera, action! We’ll carefully position your baby into those tender, cuddled-up poses (with moderate doses of love, patience, and care). The session can take 2 to 4 hours ( for studio) and up to two hours for lifestyle sessions, taking breaks for feedings, diaper changes, and snuggles. Baby’s in charge! We also make sure the environment is just right so she’s cozy and warm. Post Processing – With meticulous detail and a creative eye, your photos are hand-edited to ensure that images are bright vivid and your little one looks amazing. Reveal and Order Appointment – Time to see your shining star! After, two weeks, we’ll meet in our studio and review your baby’s images. You’ll choose your favorites according to the Collection you selected. Then, you can purchase from our wide selection of wall prints, canvas wraps, photo blocks, or signature albums to display your images. All our products are unique, eco-friendly, handcrafted heirloom quality. All Newborn Sessions take place Monday through Friday, 10am – 2pm. You are beautiful, and deserved to be photographed during this special time in your life. We are one of the only studios in the Hudson Valley that specialize in a luxury maternity experience. This session is about YOU. We want you to feel pampered, gorgeous and leave our studio with gorgeous art pieces for your home. We connect with a more romantic, rustic , peaceful style for our Maternity sessions. We focus on the connection and love of your family. In images that focus on mom we love a feminine and boho feel to them. You will feel glamorous and beautiful when you slip on the elegant pieces from our fully stocked wardrobe. Wardrobe is included with every Maternity session. We are happy to guide you and assist you with finding that special piece that fits your style and personality. Complimentary professional hair and makeup will be provided, we work with some of the top artists and stylists in the Hudson Valley. We encourage you to have your family photographed with you. We do suggest that children come to the session after hair and makeup are done so you can fully enjoy your time. We also ask, for safety reasons that pets are up to date on vaccines, friendly and listen to commands. Basic retouching is included in your session. This includes blemish removal and stretch mark removal, etc. Additional retouching services are available for a fee for more in involved edits such a wrinkled clothing or body slimming. Maternity sessions are best scheduled between 30-35 weeks. To get on our schedule and secure the date you want it is recommended that you contact us 6-8 weeks in advance. We are happy to try to get you in on short notice but we can not guarantee a time slot will be available. 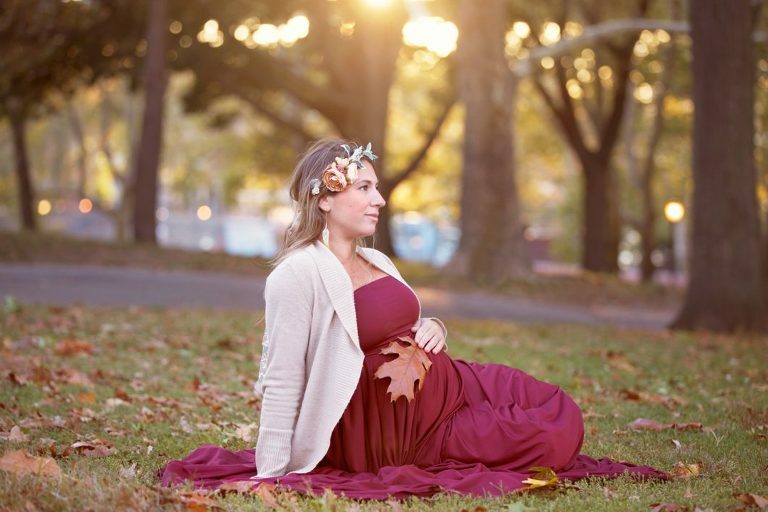 You have your choice of locations for your maternity portraits. They can take place in our professional studio located in Cornwall, NY. or outdoors in a serene natural setting within the Hudson Valley (within 10 miles of 12518, an additional fee for anything further). Maternity Session Sitting Fee are $375, which includes a pre-session consultation, complimentary hair and make-up , up to one hour session, wardrobe and a reveal appointment where you will see your images for the first time and make any purchases of fine art pieces for your home. To view the Fine Art Prints & Product price list please contact us for a password, click HERE. To book a session, contact us HERE. **NY state sales tax of 8.125% will be applied to price. PayPal, cash, checks, and all major credit cards are accepted. 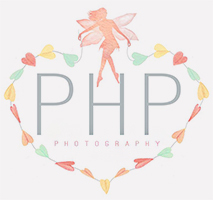 Paper Heart Pixie Photography specializes in newborn, maternity, baby, and child photography in Orange County, New York and surrounding areas including but not limited to Monroe, Warwick , Hudson Valley, Rockland County and Sussex County, New Jersey.